FRONTLINE, the acclaimed PBS investigative series, has earned nine News and Documentary Emmy Award nominations for a range of documentaries exploring key domestic and international issues. FRONTLINE has won 69 Emmy Awards to date. This year’s winners will be announced on Sept. 28. 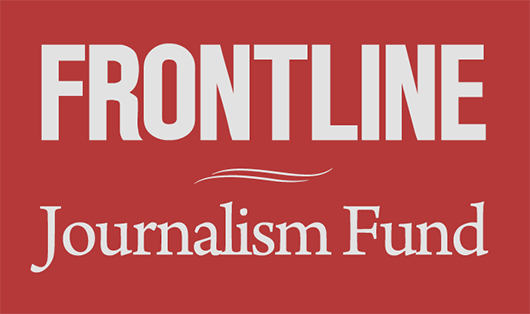 Watch the nominated FRONTLINE projects below. United States of Secrets: A two-part series exploring how the U.S. government came to spy on millions of Americans. Watch above. Firestone and the Warlord: FRONTLINE and ProPublica unravel the relationship between the iconic tire company and Liberian warlord Charles Taylor. Watch above. See the full list of award nominations here.